The guarantee of a stable soil acidity and prolonged! Guarantees lasting stable pH, rich in minerals and trace elements. Positive influence on microbiology in the soil. Dosage: 500 kg / ha / 3 years. Delivery item exclusively. Quote for delivery. Possibility Big Bag (1000 kg). 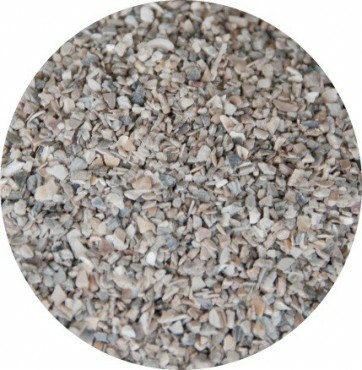 The limestone shells of Ostrea is a source of 100% natural limestone. Shellfish from different schools of the North Sea shells and are extracted, cleaned, heated and crushed into granules. This is his pellet form which makes its buffering elements available gradually, ensuring a stable pH for long. 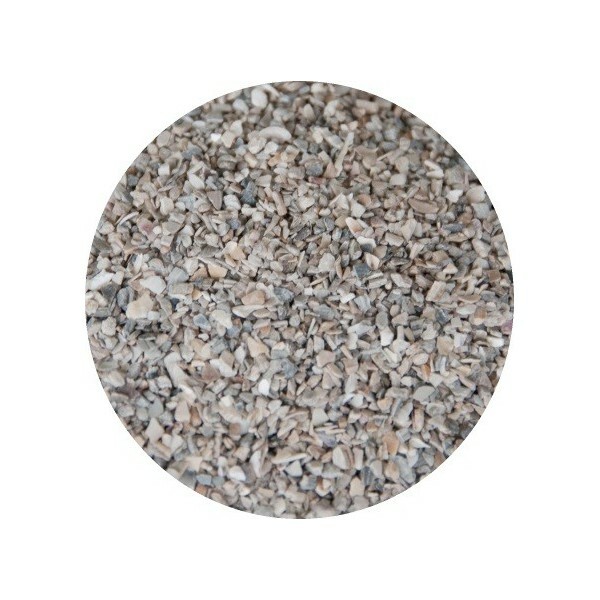 Shell limestone consists mainly of calcium carbonate (96.1%). But it also contains a wide range of minerals and trace elements that benefit soil fertility. This is the pH of the soil which determines whether they are well assimilated. To increase the absorption of these nutrients, acidity levels must remain within certain limits. The calcaire Ostrea is therefore the ideal solution.